If you want a great tax software package at an awesome price, Newegg's got you covered with this deal. This package gives you access to five free federal e-files and unlimited federal tax prep and printing. You only get one state program download included, however, and an e-file will cost you another $19.95 per return. 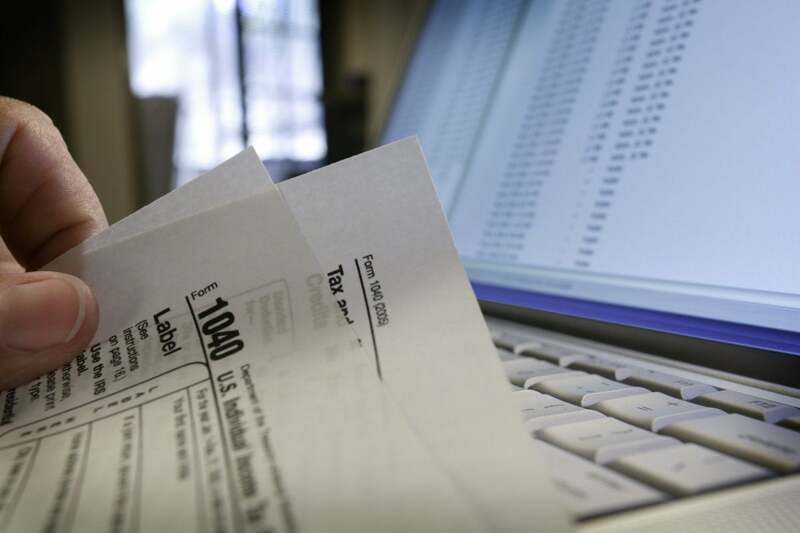 This software can import your W-2, 1099, 1098, and last year’s tax return to make life easier. You can also import data from Quicken, itemize deductions with Schedule A, and when you’re all done, H&R Block offers an accuracy review to make sure your submission is copacetic. The review is actually a pretty standard feature on deluxe tax packages these days, but it’s nice to know it’s there. If you don’t need the Deluxe + State package, there’s also a State-less Deluxe package on Newegg for $12.50 Remove non-product link after using the checkout code EMCTYUU36. This story, "Taxes are due in 4 days. H&R Block's Tax Software Deluxe + State is only $15 at Newegg" was originally published by PCWorld.